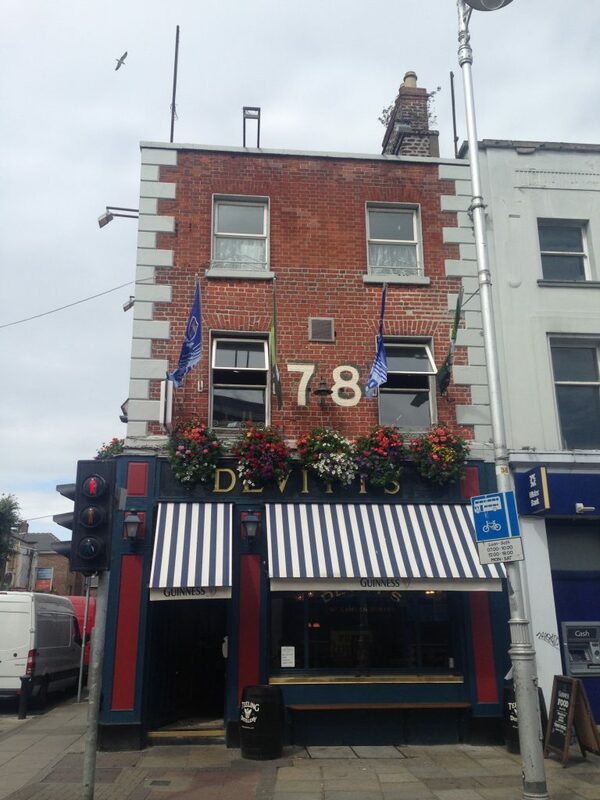 post-title The new look Devitt’s on Camden Street is smashing. 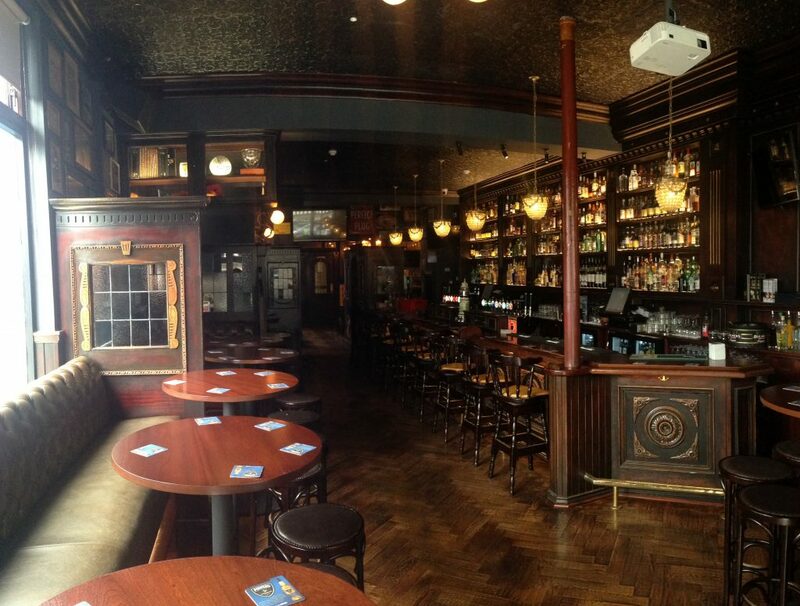 The new look Devitt’s on Camden Street is smashing. 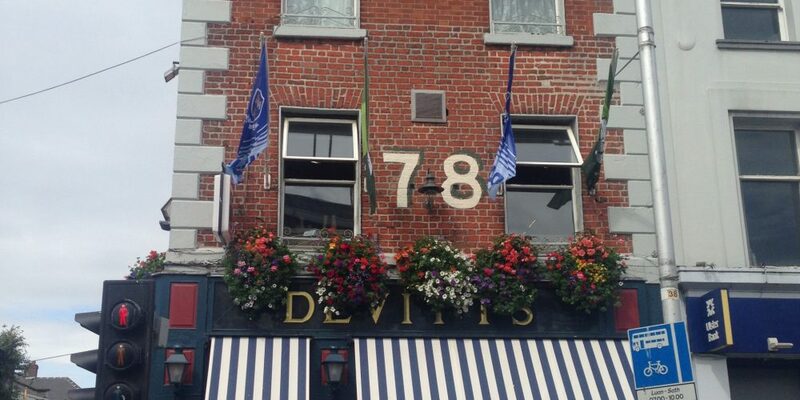 Home / 2017 / The new look Devitt’s on Camden Street is smashing. We usually wouldn’t be fond of a pub with a traditional character getting too much of a makeover, but we just found out that we’re willing to make exceptions. 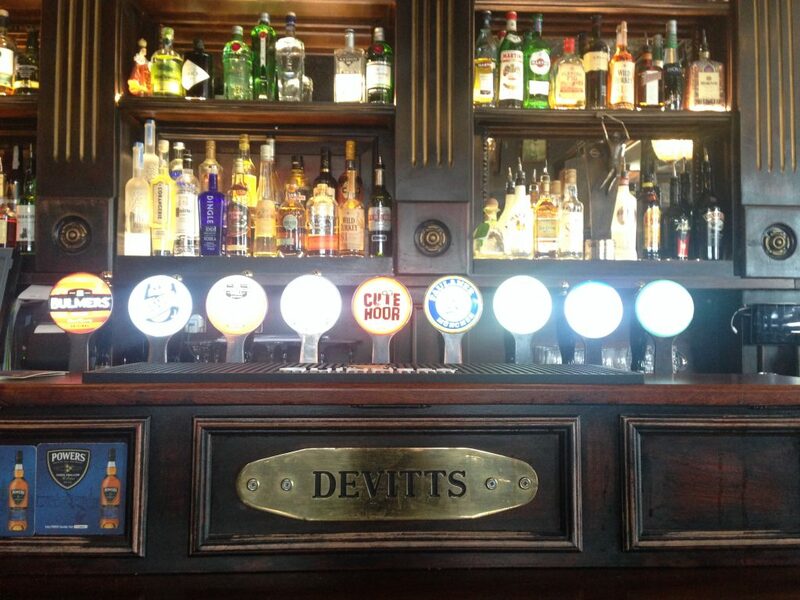 Devitt’s on Camden Street was sold last year to the Mangan Group by the Devitt family. They traded as normal for a few months, and then 2 months ago they underwent some renovations. And what a change it was. The new interior maintains much of the same layout, but tweaked in certain ways. 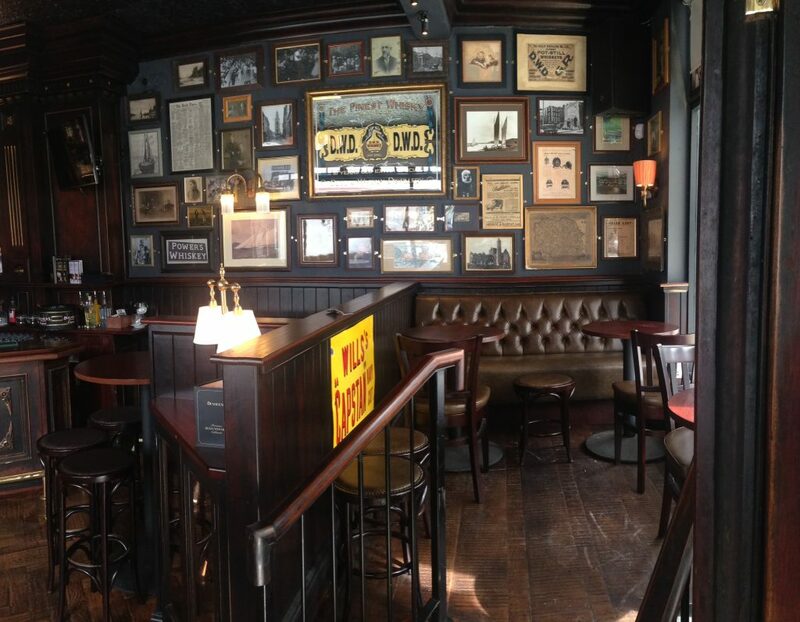 There are now several somewhat contained areas that make small semi-private spaces along the side opposite the bar. There’s also a new raised platform with seating for maybe 10 just beside the window. This would be a nice little spot for groups. 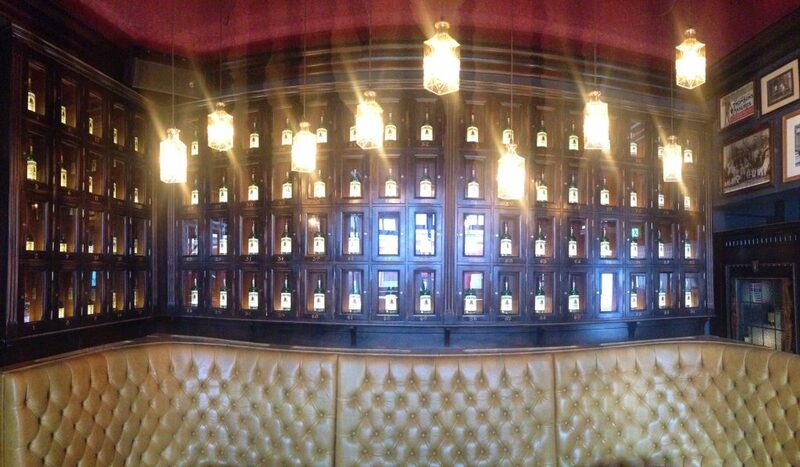 At the rear of the bar they have two couch areas facing each other that are decked out in a somewhat golden leather. 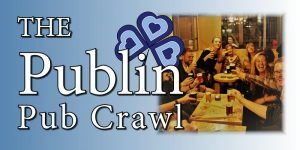 Above one of these areas are whiskey lockers, which will soon be rolled out for local businesses and anyone who wants to keep a special bottle of hand for celebratory occasions. 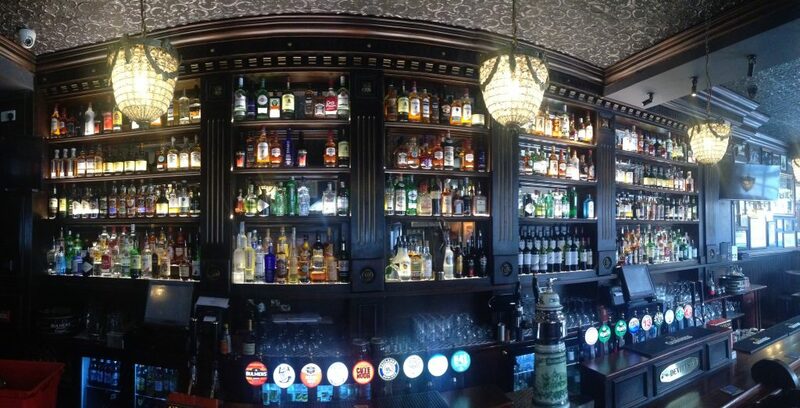 Behind the bar now shows off an impressive and impressively lit collection of spirits, namely Irish whiskeys. 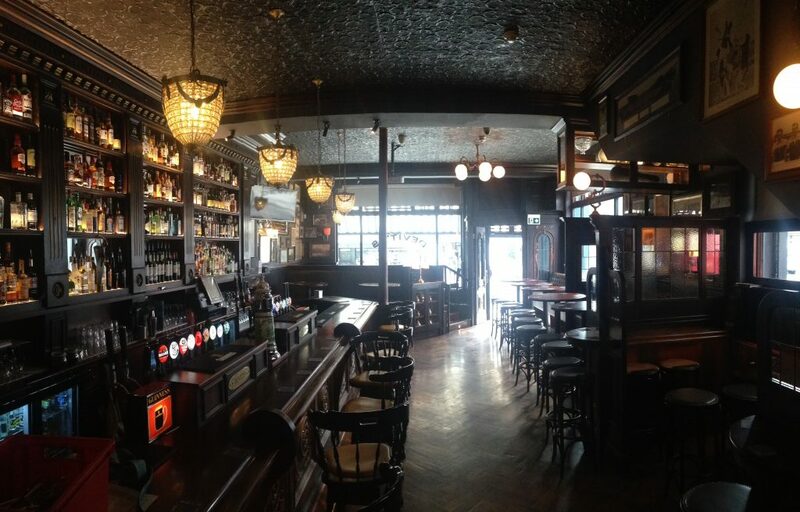 The bric-a-brac on the walls is very tastefully put together, comprising of Jameson mirrors, photographs, and assorted GAA paraphernalia collected over the life span of the pub. Although a lot of the interior has changed, some things are staying the same. 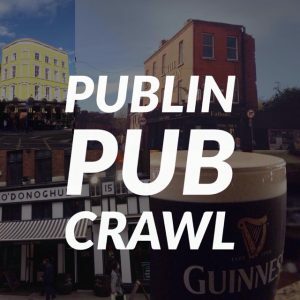 They will be carrying on the fine relationship that the pub has with traditional Irish music, by hosting sessions from Wednesday to Saturday every week. Some of them will be upstairs, which is also undergoing a renovation, but not to the extent as downstairs. They’re opening earlier for breakfast from 10.30am, and there’s a steady trade for that already. They also serve food until 9pm, so the hungry are well catered for. 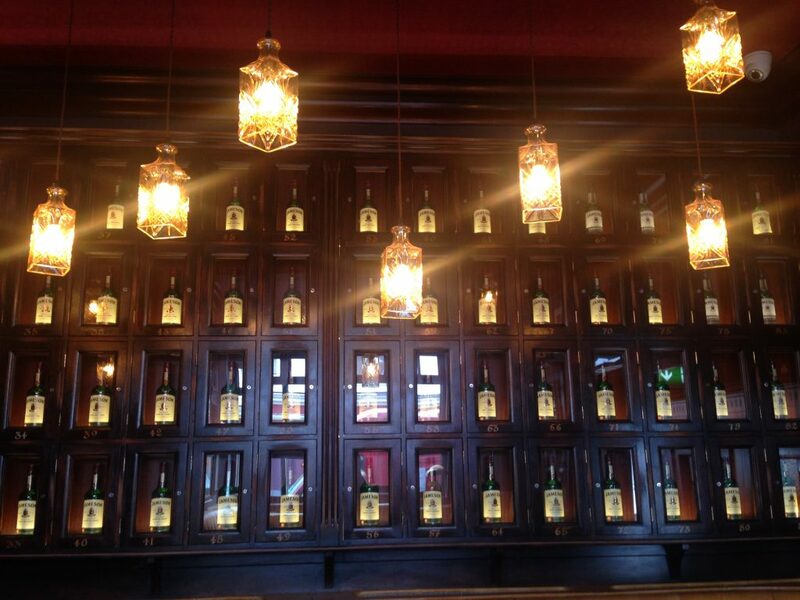 You can get a mini Irish for €7.95, or a full Irish for €9.95. For mains, you can get the pub classics such as burgers, wings, steak, chicken supreme, and the roast of the day. You can see the full menu via this link. They’ve changed things up considerably here, but you could hardly say that it’s to the detriment of the place. Quite the opposite. 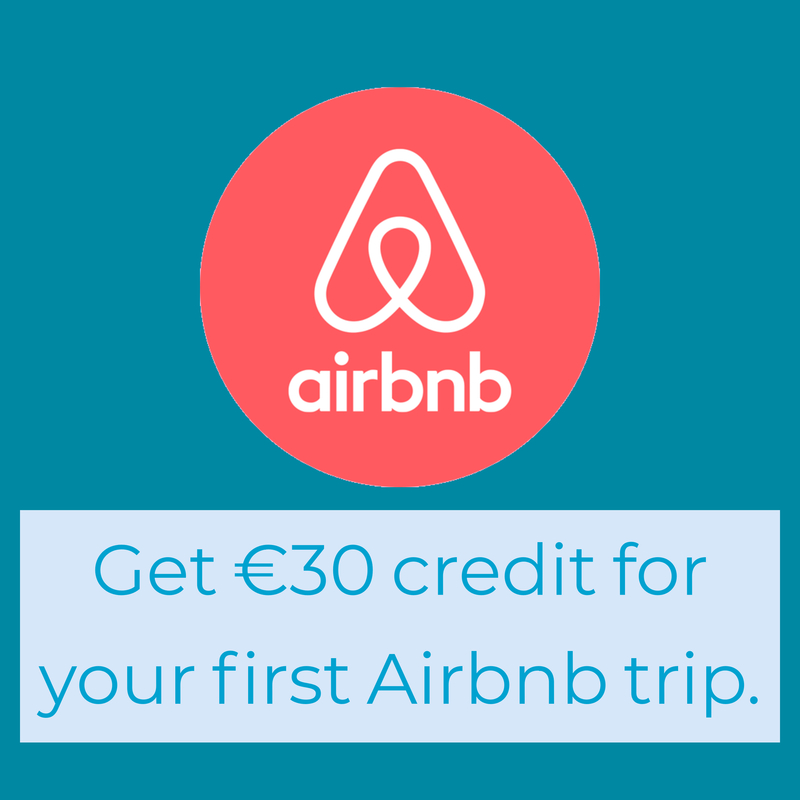 As much as we loved what Devitt’s once was, the new version is well worth checking out.